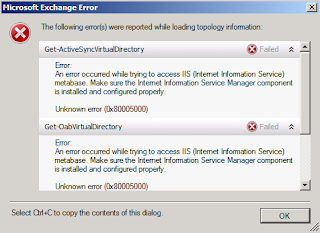 An error occurred while trying to access IIS (Internet Information Service) metabase. 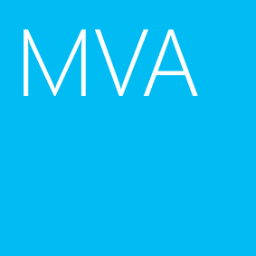 Make sure the Internet Information Service Manager component is installed and configured properly. Because the Hub-Transport server wasn't installed the IIS management binaries. To solve this problem, you have to install the following IIS components in the Hub Transport server.